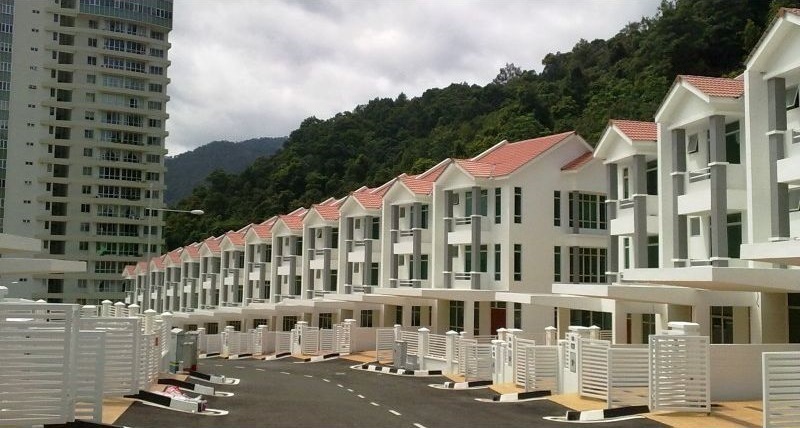 Beverly Hills @ Tanjung Bungah is a freehold residential property located at Lorong Tanjung Bunga, Tanjung Bungah, Penang. Developed by Ratu Mutiara Development, Beverly Hills consists of 3-storey terrace houses, 3-storey semi-detached houses and 2-storey bungalows. The land size measuring at 1,400 sq.ft. for terrace, 4,400 sq.ft. for semi-detached homes and 8,700 sq.ft. for the bungalows.